Back in the '90s...Wow! It feels really strange to say, "Back in the '90s". *Sigh* About a dozen years ago I used to meet with a group of friends every other weekend and play a paper and dice role-playing game called, Cyberpunk. It was set in a dystopian future in which megacorporations had come to pretty much dominate the government...and everything else. The only thing that stood against them were hackers and cyberwarriors. Lately it sometimes seems like the only people on the side of justice are a bunch of people who hang out at 4-Chan and a fugitive hacker named Julian Assange. It is all more than a little chilling to wake up and find the fantasy world you played in outside your door. No one really wants to fight a fire breathing dragon. The dragon has a nasty habit of winning. 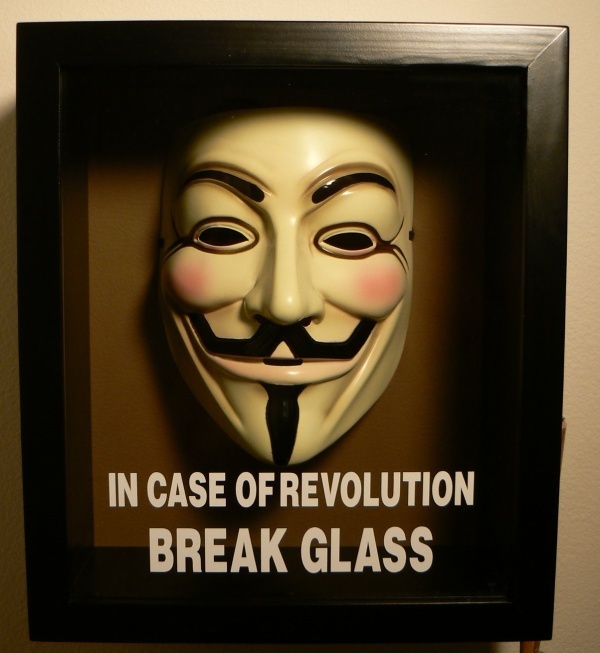 So raise a glass to Wikileaks and Anonymous. They may be all that stands against the night. 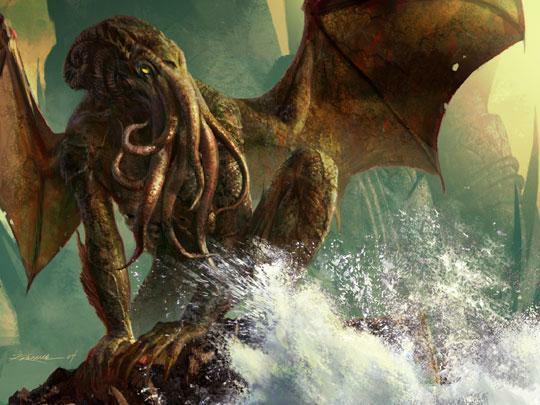 The other game I used to play was Call of Cthulhu. I hear they've discovered life beneath the ice in Antarctica.